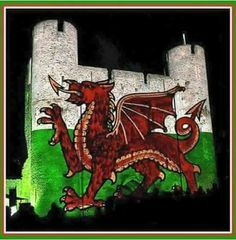 A new Wales & Borders 15-year franchise contract will commence in October 2018 with the process managed by the Transport for Wales procurement agency. Wide ranging consultation has taken place but the specification has not been closely defined for the four bidders Abellio, Keolis-Amey, Arriva and the MTR Corporation. The method of assessing bids is different to the usual template. It has been suggested that as revenue covers only one third of the cost of providing services it is not as important as proposals that embody ‘fairness, co-operation and value’. This message could be interpreted as a preference to run the services as cheaply as possible, hold down fare levels, and not to be over concerned if the revenue potential is not maximised. Bidders are likely to challenge this approach particularly given the outcome of the recent Northern franchise competition where a transformation is sought by the introduction of new rolling stock and a network of faster connecting services between larger population centres. FCP believes that this approach would bring improvement to the benefit cost ratio of services operated on the North Wales coast line which can be developed from their current secondary status. There is a low passenger take-up of the service which has received little product improvement in recent years. It is the familiar problem of a two-track railway operating stopping services which cannot easily be passed by faster services. An express train option should be developed similar to that established for Trans Pennine operations to allow faster journey times for travel to work journeys in North West England and access to Manchester and Liverpool John Lennon airports as well as improving the attraction of tourist travel to the coastal resorts. In terms of a 15-year vision the product requires overhaul to match the expectations of non-users. For airline passengers this includes seat reservations and First Class accommodation. 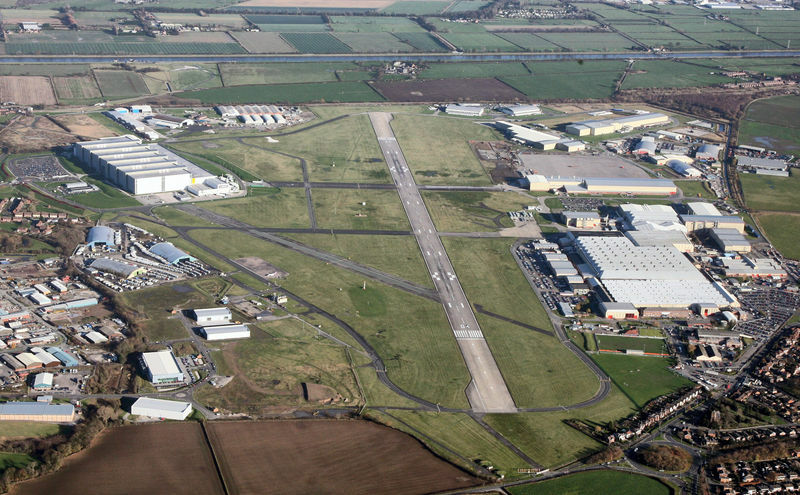 Local services also need improved connectivity and a new station at Broughton (near Chester) to serve the Airbus aircraft factory that employs 6,000 people. 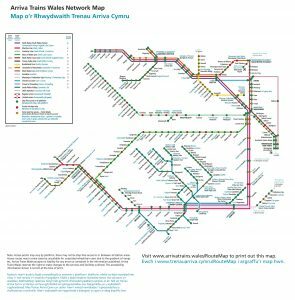 Bidders will also be challenged to deliver the Cardiff Metro proposal where there is an aspiration to transfer relevant infrastructure from Network Rail ownership. This is likely to be in the form of a lease of assets rather than an outright sale although acquisition of the right of way by a public authority would probably follow a decision to opt for a light rail solution. This would emulate the purchase of Croydon Tramlink by Transport for London in March 2008. New funding solutions will be needed to replace the intended NR project to electrify the Valley Lines which has now been deleted from planning assumptions while the future shape of the services is decided. There will bring an extensive debate about the merits of heavy and light rail operation. There is also the policy approach to services outside Wales such as the two routes beyond Newport that serve stations to Gloucester and Cheltenham and that to Hereford, Ludlow and Shrewsbury which is extended to Manchester using the Shrewsbury – Crewe line. Stakeholders will expect account to be taken of the needs of those served by these routes.